During this series, I will be featuring a woman doing cool things in her own STEM-related field. This is in the hopes that they will be able to answer any questions you might have about navigating the world of science, technology, mathematics, and engineering as a female. 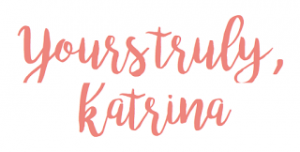 There are so many girls succeeding and truly making a difference in their respective industries, and I hope getting to know some of them better will help/inspire/motivate girls out there who are getting ready to embark on a similar path. For this installment, I had the opportunity to interview one of my friends, Johanna! As a mechanical engineering major at Rochester Institute of Technology, she has so many wonderful experiences to share with you. Keep reading to learn more about Johanna! Q – Name, Age, Major? Q – What are three fun facts about you that most people don’t know? I’m absolutely obsessed with cars and working as a coop in a car manufacturing plant right now is heaven. I love to garden and I love plants so much that I have 30+ plants in my small college apartment. Q – Why did you choose Mechanical Engineering? A – Ever since I could remember I’ve loved building things. When I was younger I would watch my uncle fix his car when something needed to be repaired. I was fascinated by toys such as LEGO and K’Nex, where the goal was to design and construct. I’ve grown up around cars and engineering, and when I came to college I already knew that I wanted to walk out with a degree that would allow me to continue this passion. I wanted to someday be able to design the cars that my uncle used to fix and build things that would make the world a better place to live in. I chose mechanical engineering because to me that is the type of engineering that is at the center of everything we use in our daily lives, and the degree which I could make the most difference with. Q – Since ME is such a versatile degree, what are you focusing in? Why? A – I decided a long time ago I was going to focus in automotive. I’ve always had a strong passion for cars, how they run and how they work, and I always wanted to know how I could make them better. Right now I’m on Coop at Honda of America Manufacturing in Ohio and I get to be around cars every day. I get to understand how they are built, fix problems, and help with the design for upcoming model changes. It’s super rewarding to see the cars I get to work on every day driving on the highway next to me on my way to and from work. It always brings a smile to my face, and what more could you want from your chosen career path? What do you think is the most difficult part about studying ME? A – I think there are a couple difficult parts but the most difficult is that it is so broad! You could go to a biomedical field, an energy field, go into automotive, aerospace, toys, appliances, literally everything needs a mechanical engineer. 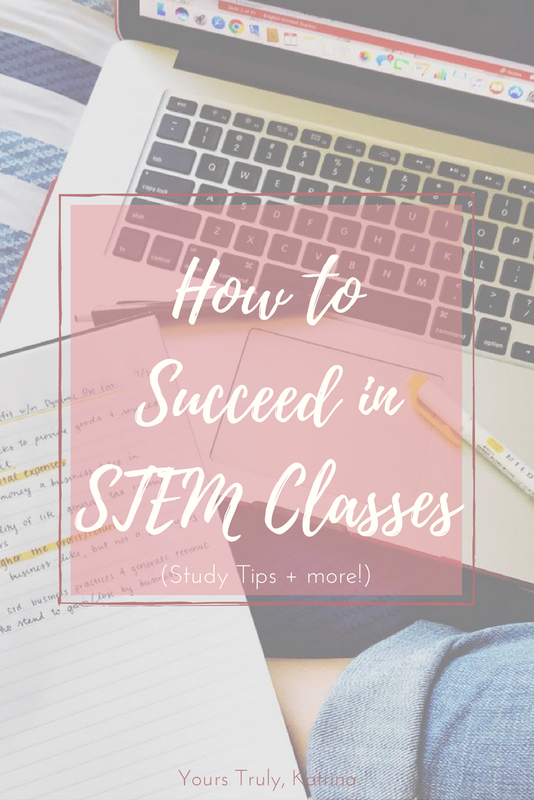 Because of that, in school there are a lot of classes that cover a wide range of topics that could fall into mechanical that not everyone might enjoy or need for their respective field choice. For me as a MECE, I prefer the strengths side of the courses, meanwhile my boyfriend loves the thermodynamics and fluids areas. 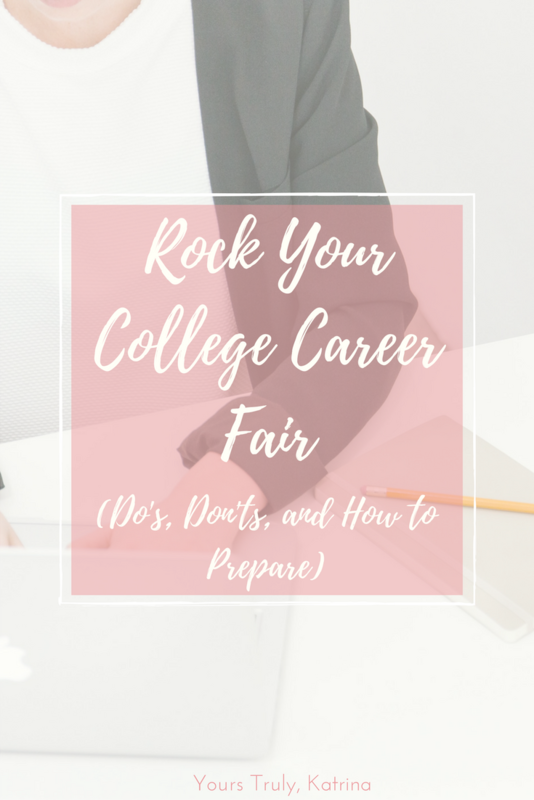 Every MECE is different and once you find that niche you enjoy, the classes that aren’t within that niche are ones that you just have to get through. There’s a stigma that engineering majors don’t get the opportunity to study abroad – tell us about how you studied abroad in Iceland! A – Oh Iceland was amazing! You’re right, for engineering majors sometimes it can be difficult to find a study abroad program that can fit into your schedule. Its all about planning. 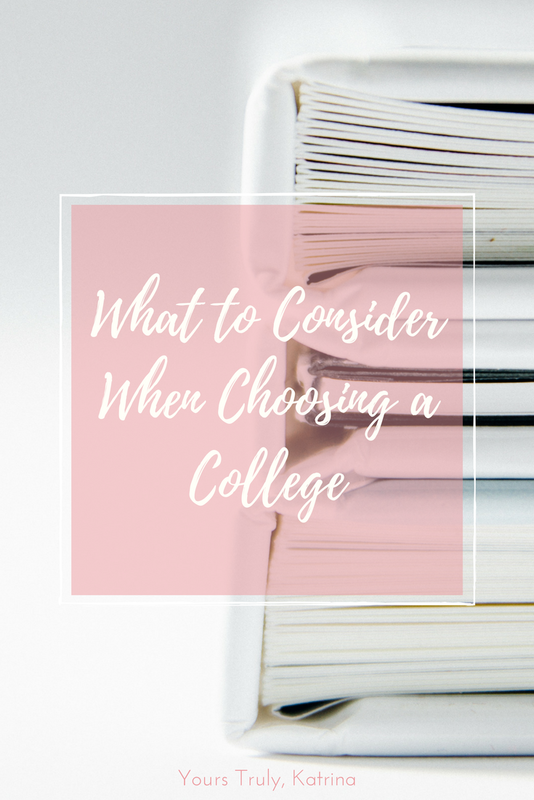 If it’s something you know you want to do and you know it early enough, start talking to your advisor sooner rather than later to fit your schedule around your chosen program. I know some MECE’s who did a semester in Dubai and even one who studied in Australia because they planned it all around what the school they wanted to go to was offering and what would transfer over for credits. For me Iceland was perfect. I was a little late in the game for planning ahead with study abroad, but I had heard about the Green Program from a friend who was is a chemical engineering major who did it the winter before I did and loved it. The Green Program is basically a short-term study aboard experience that usually includes one class. My experience was 10 days long and it focused on renewable energy and sustainability. As a sustainable product development minor, it was a perfect fit for me to tour all the different facilities Iceland uses to be a leader in renewable energy. It was a once in a lifetime experience and I still can’t believe I got to do it! Between hiking alongside geothermal springs, camping at the base of an active volcano, touring Reykjavik and making lifelong memories with friends from all over the world, I feel super lucky to have had the opportunity and highly recommend that everyone studies abroad if they have the chance. What has your experience as a woman in STEM been like? Do you think you’re ever treated differently because of your gender? A – I feel like there is a huge gap in the field of mechanical engineering. In some of my classes at RIT there are maybe two or three girls in a class of 30+. At my coop orientation there were 28 guys in the room and 3 girls including myself. There are some people that will look at you differently and treat you differently. I notice looks, or tones in voices sometimes, but I’m lucky to never have had a direct instance of being treated differently or unfairly. I’ve been very fortunate to surround myself with people who are all very supportive, but I am well aware that not everyone has the same such luck. 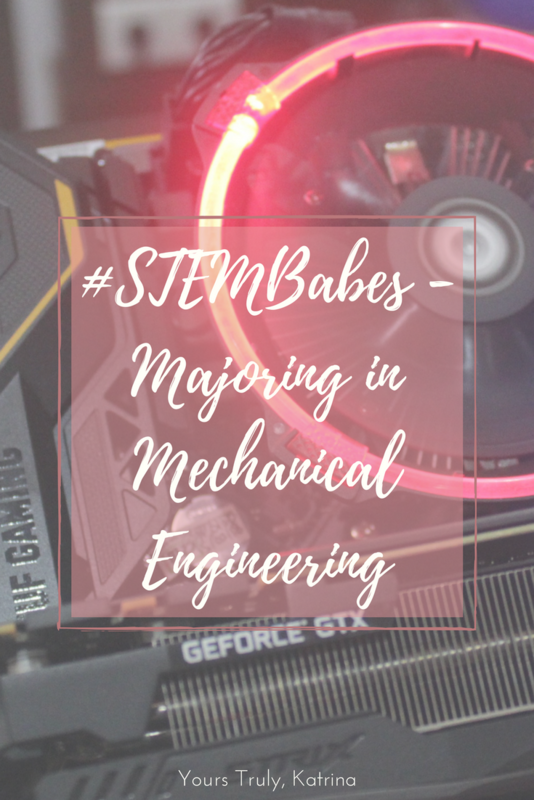 Finally, do you have any advice for other girls pursuing Mechanical Engineering or a related field? A – Don’t be afraid to get dirty! I can’t tell you how many times I’ve been asked if I’m sure I want to work on something because I might get dirty. Say “heck yes I’m in, that’s what a shower is for!” My uniform at work is all white and when I come home some days you couldn’t tell that that was the original color. You’re going to have to prove yourself in a lot of situations. So please stand up for yourself and don’t be discouraged if you’re the only girl in the room. It gives you more opportunity to stand out and shine! Be the one that everyone remembers not only because you are a girl but because you are the brightest one in the room and you are not afraid to show it. 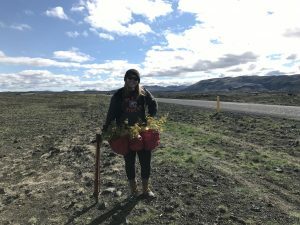 Johanna on the Green Program in Iceland! A huge thank-you to Johanna for sharing her story as a #STEMBabe, and for all of the amazing advice! If you have any questions for her, feel free to reach out here in the comments. Stay tuned for the next #STEMBabes post! Are you interested in contributing to #STEMBabes? Fill out this form here!